Why is it that people say “Cheese” to inform the photographer that they are ready for a snap? The purpose of saying cheese is to ensure that the teeth are visible or there is a hint of a smile or a hearty laugh. The teeth are the focal point of a face and there is nothing more attractive to facial features than a string of pearly white teeth staring out of a photograph! However, it might be tough to say something as simple as cheese if you are not serious about dental hygiene. 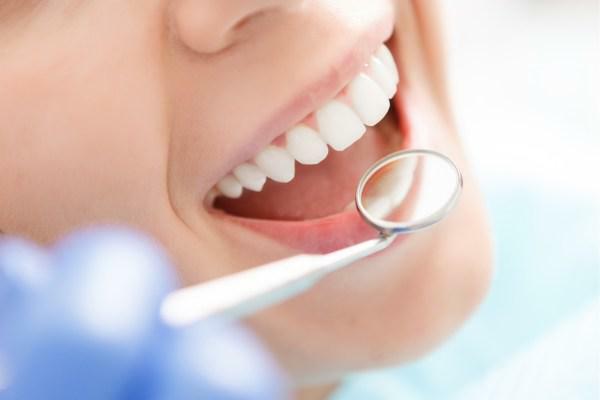 There are a host of dental and oral diseases that you might suffer from if you treat dental health casually. Issues such as gum diseases and at one extreme even oral cancer might be fallout of poor dental hygiene. Added to it is bad breath which can make you hide indoors and is often the first sign that your dental hygiene is not at a level that it should be. To be fair, a lot of people do bother and monitor oral care and hygiene but still face the same issues. It is because they go about it wrongly thinking that regular brushing or flossing is enough. There are a lot of lifestyle matters that need to be taken into account also to ensure proper care of teeth. Here are a few tips to maintain your teeth well and avoid keeping your lips shut tightly in social circles or before a photographer. Saying brushing the mouth instead of teeth is not a typographical error, it is correctly said. Along with the teeth, the gums, tongue and the roof of the mouth need to be cleaning too and these form an integral part of overall dental hygiene. When brushing, place the brush at an angle of 45 degrees so that the bristles are in contact with both the gum and the teeth. Clean the teeth and the gums with a back and forth and an up and down movement. Repeat the same procedure for the inner surface of the gum and the teeth. Take care to brush lightly as bristle can cause abrasions if pressed tightly against the gums. After you are through with the teeth and gums, lightly brush the upper surface of the mouth. It will help to get rid of bacteria which cause bad breath. Further, make a habit of brushing twice a day, once in the morning and in the evening. Whitening of teeth is not only about how you look and the aesthetic factor only. Teeth whitening products rid the mouth of accumulated toxins and enhance dental hygiene and care too. Yellow and stained teeth are a result of several factors. The first is an offshoot of ageing where the top hard and white enamel wears off and the next layer called dentine which is grey comes to the surface. The second reason is your lifestyle and diet. Alcohol, tobacco, acidic food and drinks and certain juices and sauces such as soy and beetroot lead to stained teeth. Foods like fruits and nuts, chicken, cheese and vegetables are friendly to the teeth. Cheese, in particular, causes the salivary glands to produce more saliva which neutralises acids and protects the teeth from decay. How do teeth whitening products help in maintaining dental hygiene? Take the case of charcoal powder. It is made by burning coconut husks at high temperatures and then grinding the residue to fine silt. Mixed with water, it can be used like any other toothpaste. Charcoal has detoxifying properties. When the powder comes in contact with the teeth and gums during brushing, the charcoal molecules absorb the toxins which are then spat out. Browse www.activesmile.com.au for high-quality charcoal powder from Active Smile AU. Regular brushing can only clean the surface of the teeth but food particles trapped between the teeth decay over time, leading to bad breath and poor dental hygiene. Regular flossing will take of this problem as it will clean the harmful substances stuck between the teeth. Make a habit of flossing your teeth at least once daily. Fluoride strengthens teeth and hence it makes sense to let it sit on the teeth for some time after brushing. However, after you have brushed your teeth in the morning, not rinsing your mouth thoroughly might leave you feeling uncomfortable throughout the day. You might also make a mistake and swallow the residue during your waking hours. This problem will not arise when you brush your teeth before going to bed at night. After your meals, brush your teeth twice. The first time around after brushing you should rinse your mouth thoroughly. This will get rid of all food particles and help to avoid any bacterial spread and proliferation. The second time spit out the toothpaste and let the fluoride sit on your teeth throughout the night. Protecting your teeth from injuries does not directly affect dental and oral hygiene but its secondary effects can adversely impact your teeth. For example, always wear a full-face helmet or mouth-guards while playing contact sports. An injured tooth can have wounds which may not be felt or seen immediately but might fester into something serious like inflammation and septic injuries if left untreated for long. Some people get cuts and bruises on the gums because of using teeth for some other purposes other than chewing food. Some common examples are cracking nuts, removing bottle tops or ripping open packages. Any of these might result in chipped or broken tooth. In case of a knocked out tooth, you should try to save it as much as possible. Seek immediate dental advice while you hold the tooth back in position. If that is not possible, wrap the tooth in plastic, put it in milk and rush to your dentist immediately to prevent the issue from becoming a severe dental problem. 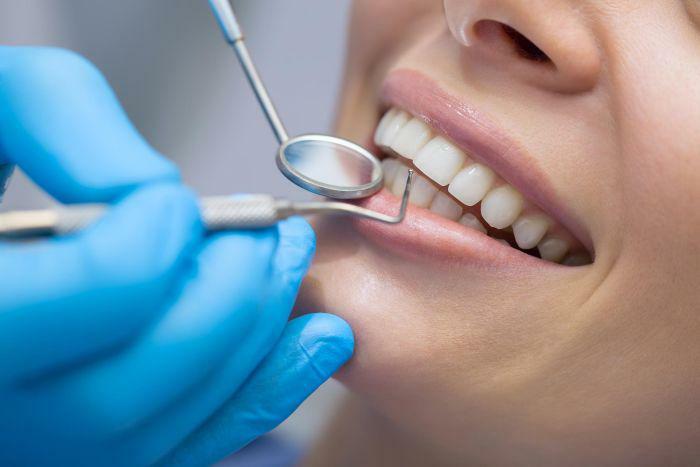 Even though you might be scrupulously following the tips given here for ensuring dental hygiene, periodical visits to the dentist should be a part of your health maintenance routine. You might not be having any apparent trouble with your teeth or gums but a closer look by your dentist might reveal problems that you have not felt. There are dental issues that you might not be able to identify personally. If left uncared for, they could blow up into something significant. Just a bit of care and preventive check-up by your dentist can save a lot in time and expenses in the long run.